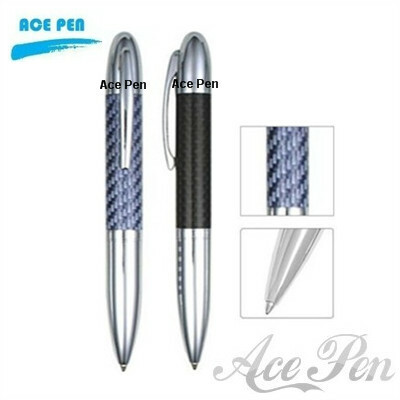 We specialize in carbon fiber writing pens.The Carbon Fibre Metal Promotional Pen is the perfect classy corporate gift for your next business promotion. 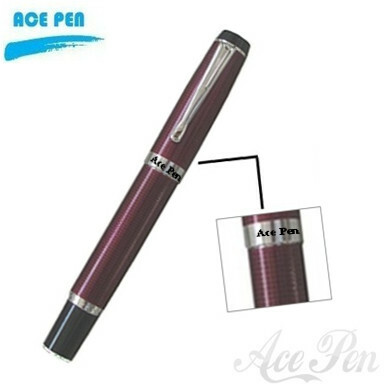 We are manufactory ,price is competitive in the market. 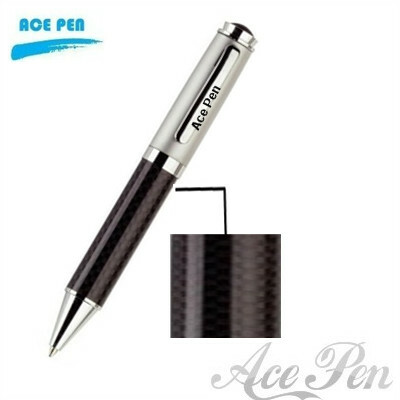 This high quality carbon fiber pen can be engraved with one line of text to make it a truly unique corporate gift. 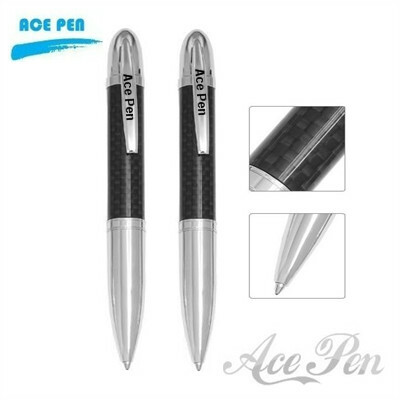 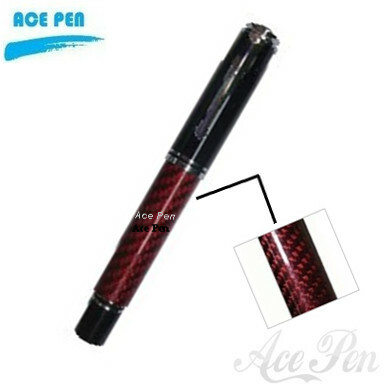 Ace Pen Offers a huge range of quality Carbon Fibre Pens. 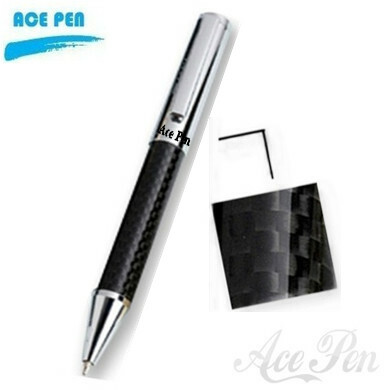 Our Carbon Fibre Metal Promotional Pens are ideal for your needs. 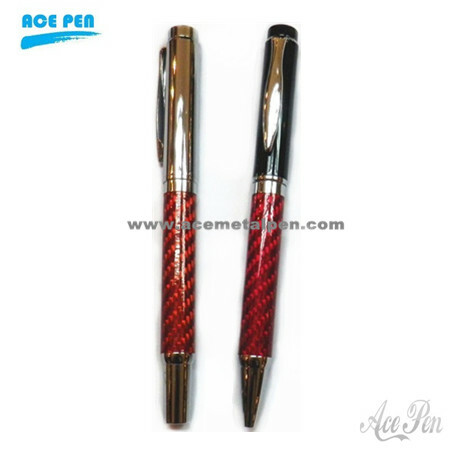 The Carbon Fibre Metal Promotional Pen is a very luxurious twist pen. 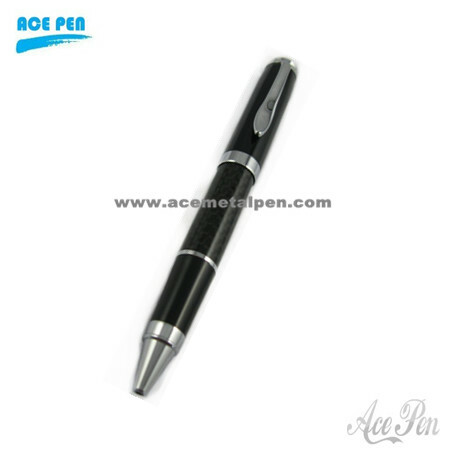 This prestigious pen suits a higher end corporate gift. 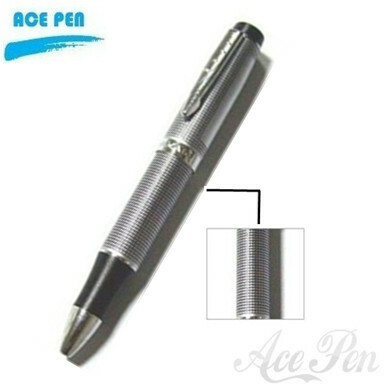 Add your logo and your customers will have your details at their fingertips, a lasting impression. 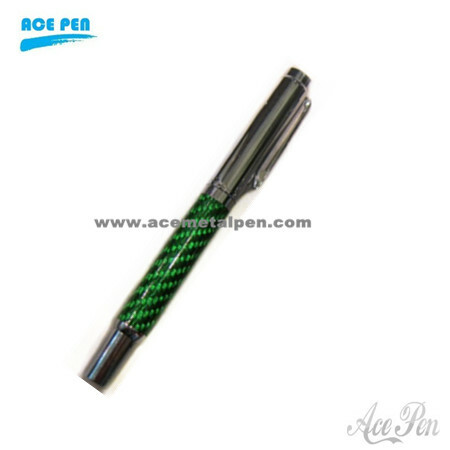 Simply select your color below and upload artwork, we have super fast turnaround and delivery times!